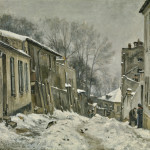 18 1/4 by 22 in. 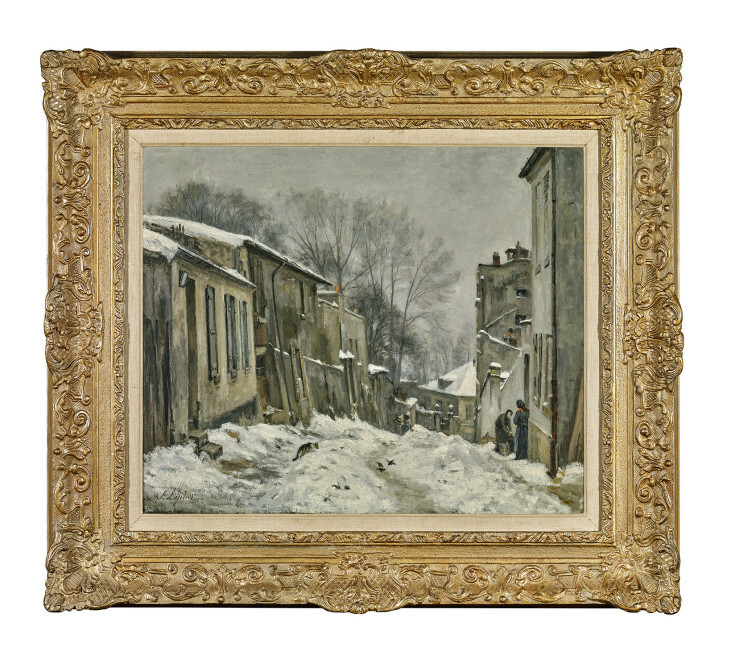 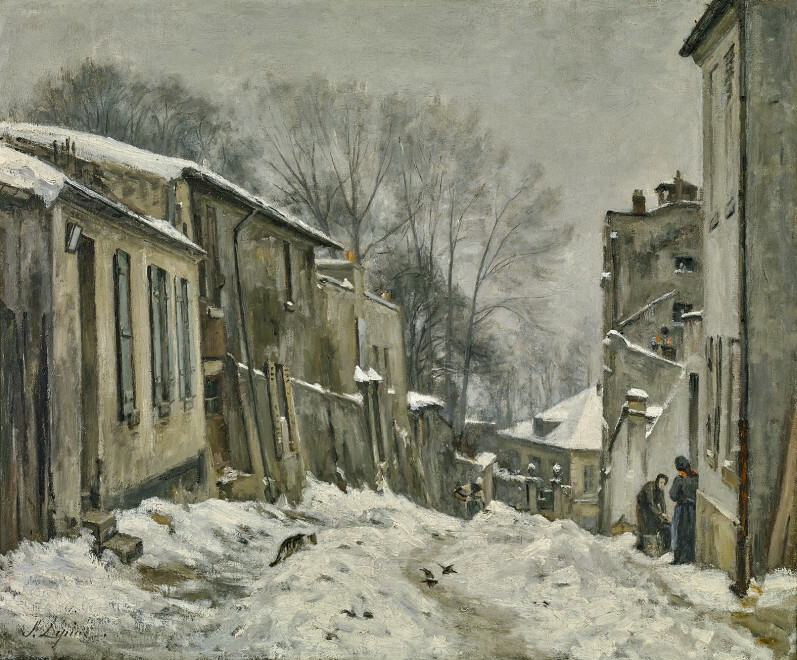 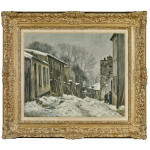 Charles Ricada, Paris and his sale (Hôtel Drouot, Paris, March, 20-21 1893, lot 93, as Effet de neige. Acquired by the family of the present owners, circa 1970.